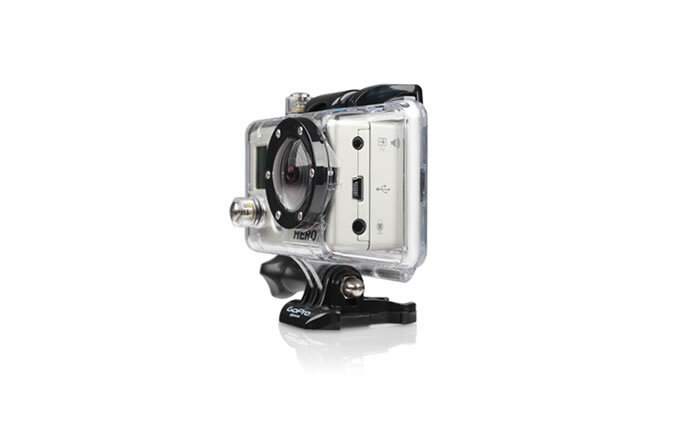 and trim your footage, all on your GoPro. on and starts recording automatically. 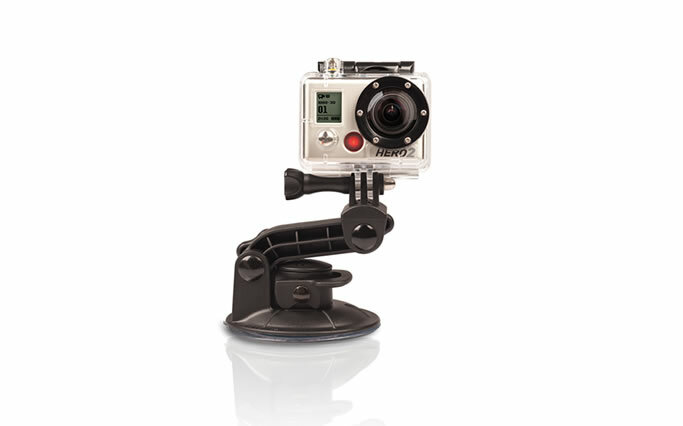 mounted to your favorite gear and more. Life gives us many precious memories to cherish. 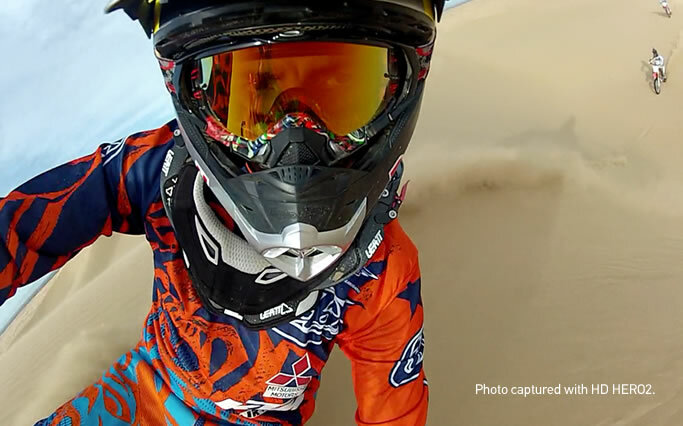 Capture all the best moments in your life activity using the new GoPro Hero4 camera. 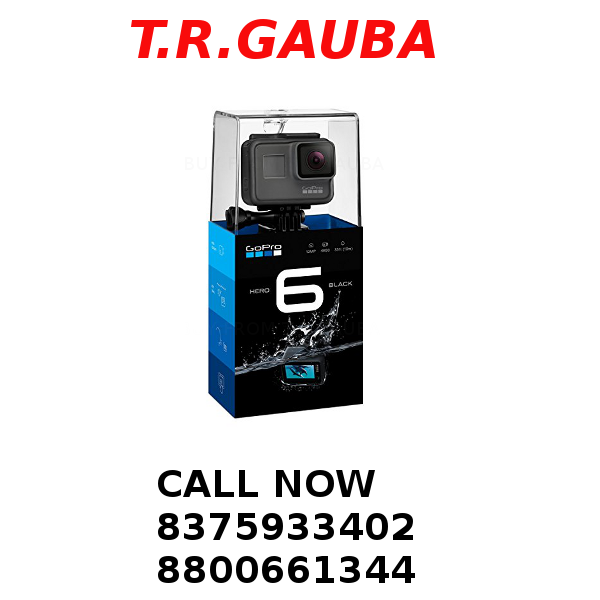 The GoPro Hero4 camera is one of the best and the latest model camera offered by GoPro, Inc., a corporation that manufactures and develop high-definition HD cameras that is frequently used for extreme action video shooting. 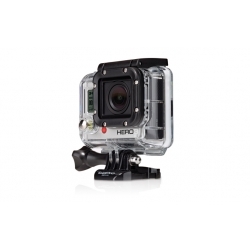 The GoPro hero4 HD cameras are considered one of the greatest sports camera worldwide. 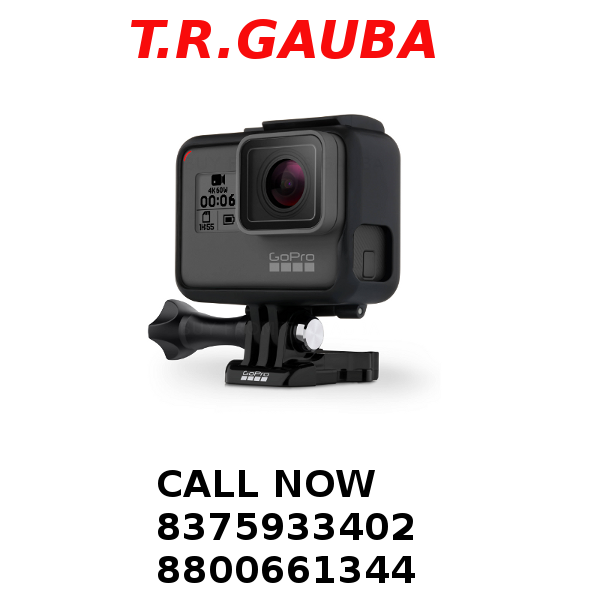 This is now widely used in India by lots of motorsport enthusiast or sports athlete to capture extreme sports activity. 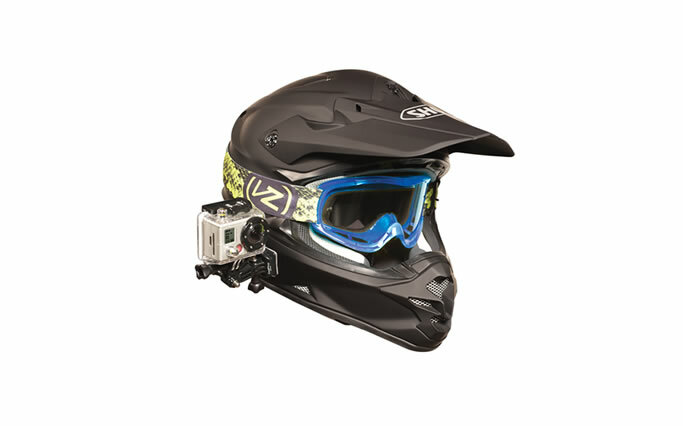 The GoPro Hero4 camera features a new styles that is perfect for extreme sports action. 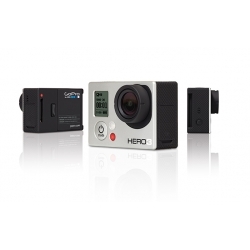 The Hero4 camera is also easy to manage because it allows you to capture all activity smoothly using the playback content and pro-quality framing shots. 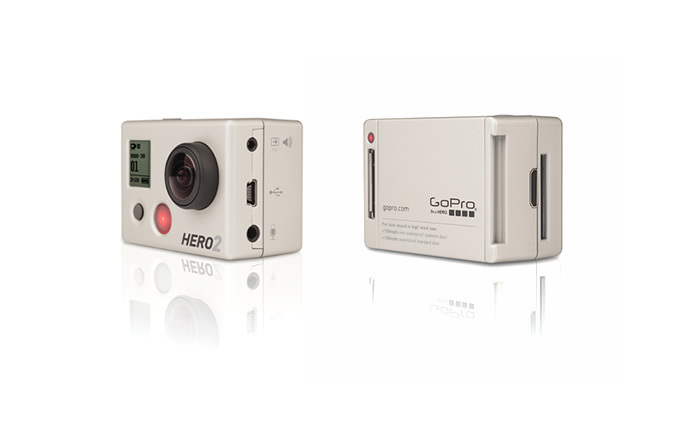 It has an improved sensor that boost the image quality and can capture Full HD or 1080p60 video. It also possess a high-resolution frame rate of 720p120 that delivers a good image on the highlights of the activity captured. For night life activity, the GoPro Hero4 won’t fail you since this also allows you to capture the bright night sky using the Night Lapse mode and Night Photo. 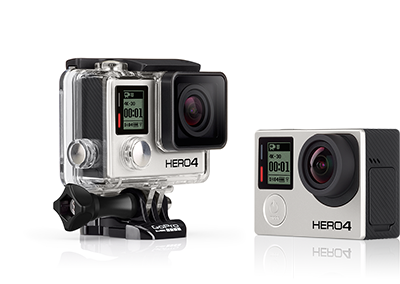 The Hero4 also features a Protune that unlocks the full potential of the camera by sending low compressed, advance photo and video control and professional product optimization. The Auto Low Light mode of the camera automatically changes the frame rate depending on the light condition that enable you to bright and dark the atmosphere without modifying the camera setting. 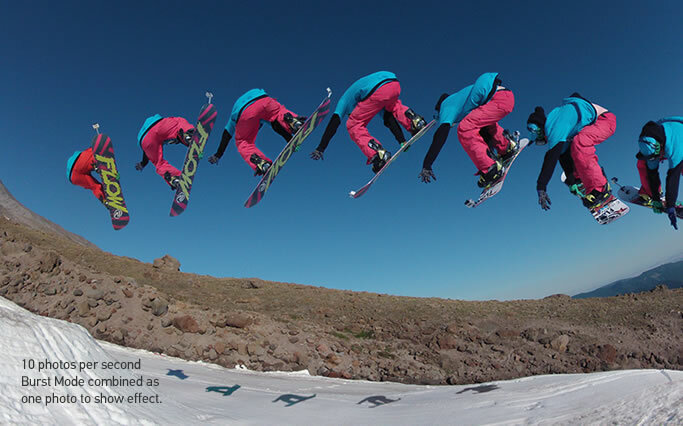 Get ready to take the perfect moment using the new QuickCapture mode of the Hero4. 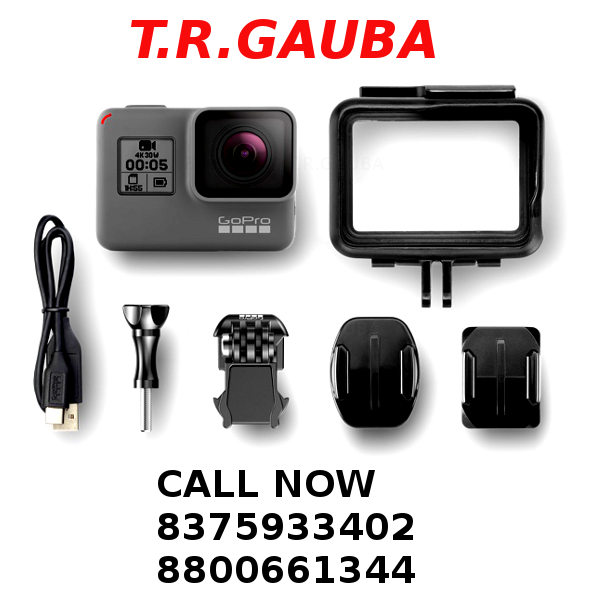 It makes the GoPro hero4 camera a single button camera through its power on that can begin an automatic record by pressing it just once. 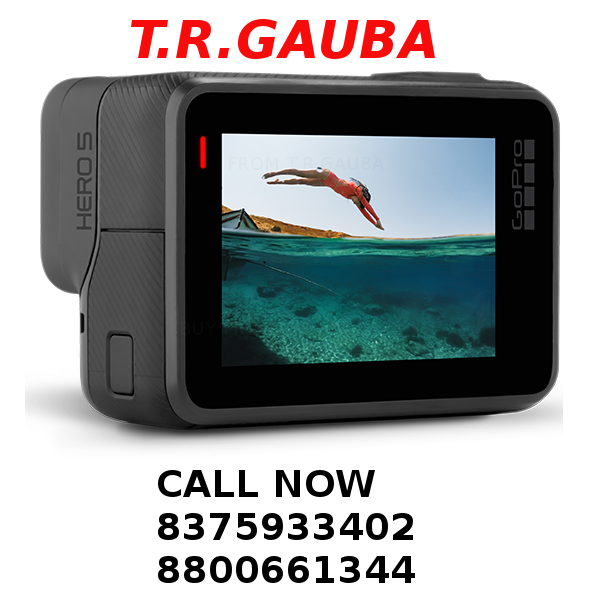 Despite the fact the GoPro Hero4 cameras are small, the quality of the cameras are really amazing and addictive that can surely revolutionized the capturing action in sports and other precious moments. 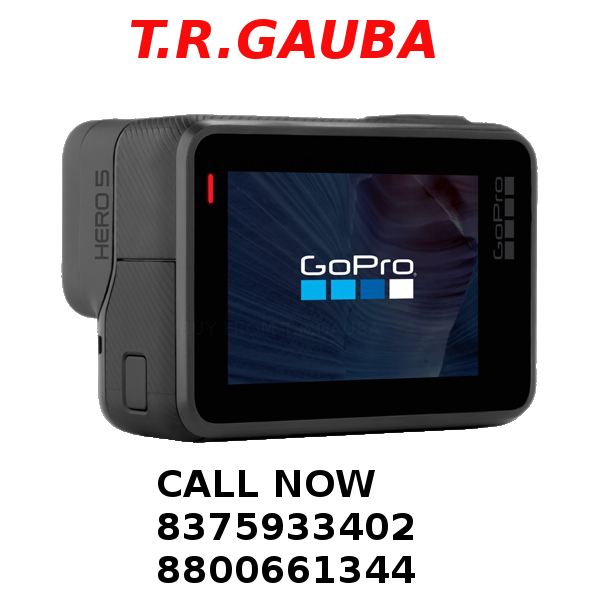 It is also convenient for updating the camera with the built in Wi-Fi and Bluetooth application making it the most advance GoPro. Just by clicking the pictures wherever you are and transforming your smartphone into a video remote for the camera, you can gain control of sharing the pictures and videos via email, text, Facebook and the likes. This item also comes with faster video framing and a 2x powerful processor that dominates other predecessor. With the modern technology and digitalization of many things, we can find abundance in devices having different prices and competitive edge that can provide different levels of self-indulgence pictures. 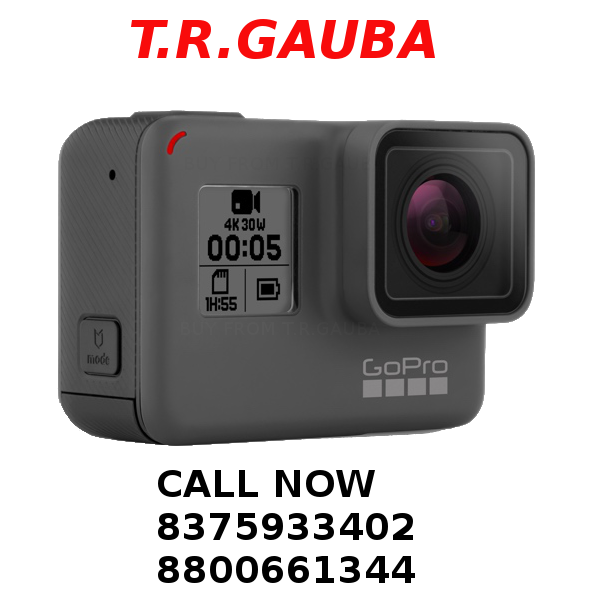 The GoPro Hero4 has been the most attractive to those who are photography lovers that want to fit in extreme action capturing experience. 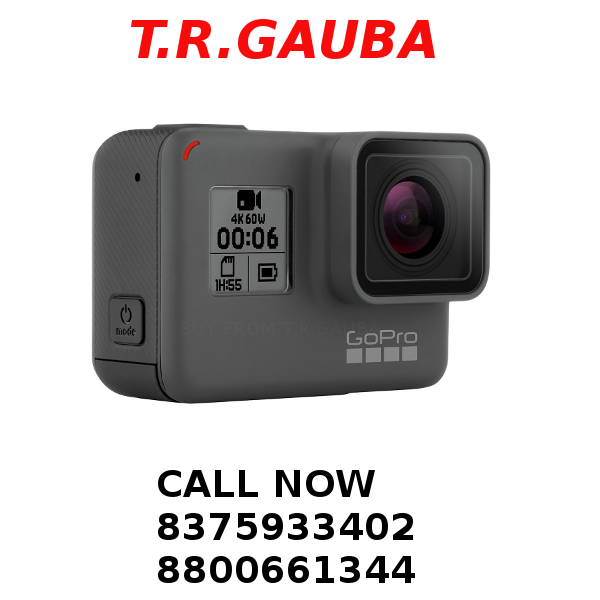 The GoPro Hero4 cameras are available on several dealers and retailers in India both online and offline with an introductory price of Rs. 12,000.00. This is one of the lowest price range available for the product that is truly suitable to the product quality.